Nixonhavelong been purveyors of stylish watches, check out their wares inT3's best watch guide, but back in September we fell in love with its first wave of Star Wars inspired goodies, which you can check outhere. This includes six sleek watches, two leather wallets, a belt, and a backpack worthy of the Sith Lord himself. These are a little less sleek, but still pretty tasteful considering it's film merchandise. Prices range from £45 for the wallets, up to £2,125 for the limited edition Darth Vader watch. Are you a little more Light Side than Dark Side? 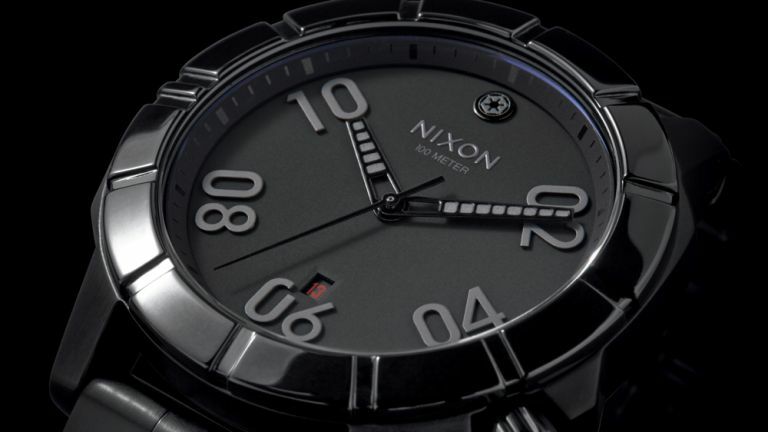 Keep an eye out at the beginning of 2016, where Nixon will be unveilingthe first range of accessories inspired by Jedi, Rebel Pilots, Droids, and the Millennium Falcon.